With MiFavor UI One-hand Reachable, a convenient approach to operating the dial pad and caller interface was developed. 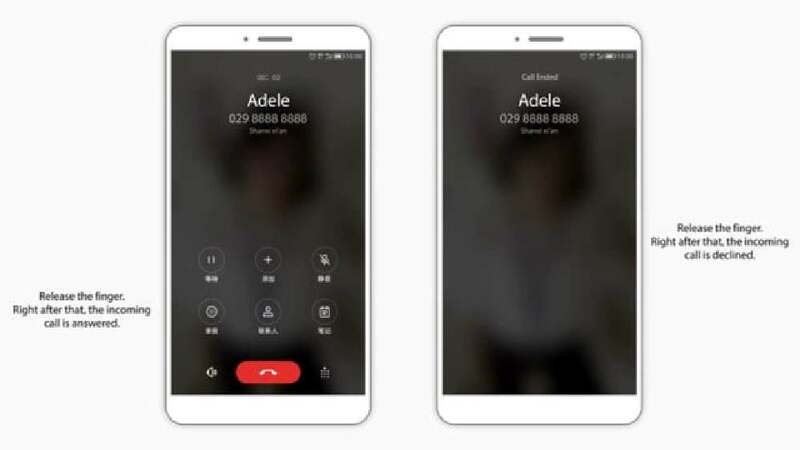 The purpose of designing these two intuitive one-handed modes was to facilitate user operation for making outgoing calls, and to meet the need for incoming calls to be taken with just one hand. As users often find themselves in a variety of situations where only one hand is available to deal with phone activities, regardless of right or left hand, this facilitates a new degree of comfort, enabling users to calmly deal with the needs of the time in a more relaxed way.